Diwali or Deepavali also known as the “festival of lights”, is an ancient Hindu festival celebrated in autumn every year. The festival spiritually signifies the victory of light over darkness, knowledge over ignorance, good over evil, and hope over despair. 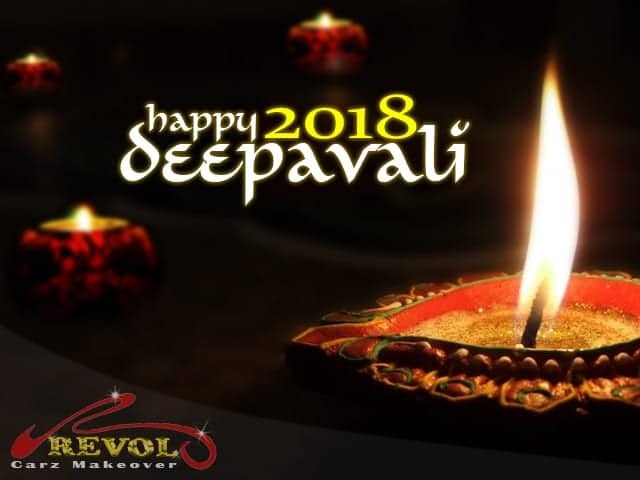 Wishing you and your family Happy Deepavali!